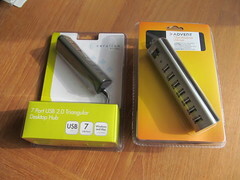 This entry was posted in osde and tagged hub, shopping, usb on 19/04/2013 by osde8info. There is no driver installed for USB 2.0 Hub. The driver for USB 2.0 Hub is not installed. This entry was posted in osde and tagged hub, ports, sysadmin, usb on 16/04/2013 by osde8info.